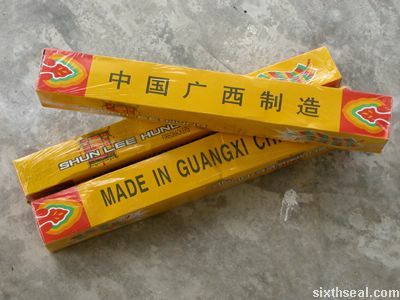 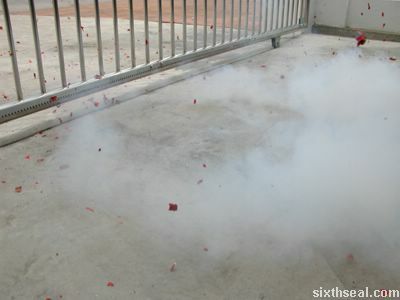 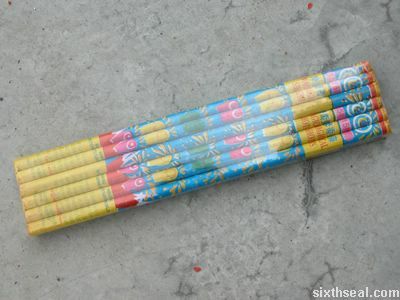 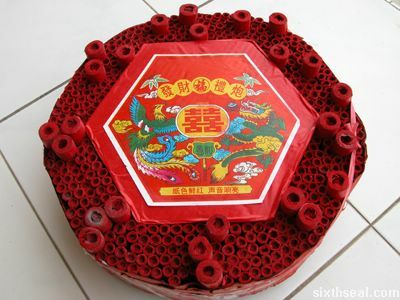 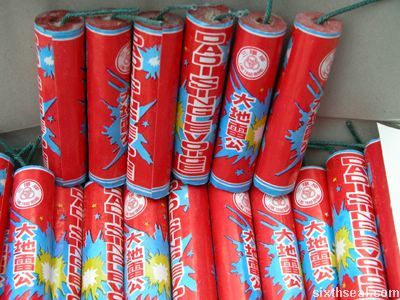 Are you doing wholesale of firecracker? 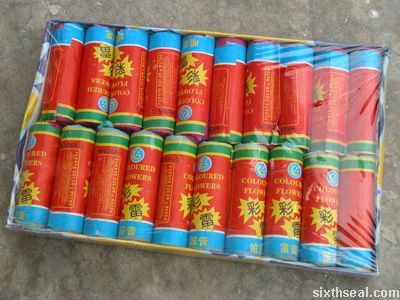 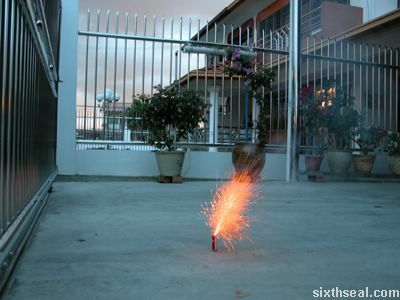 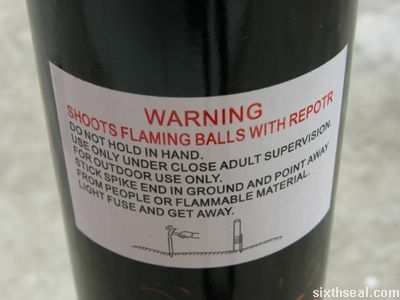 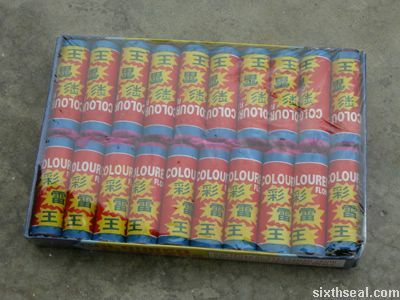 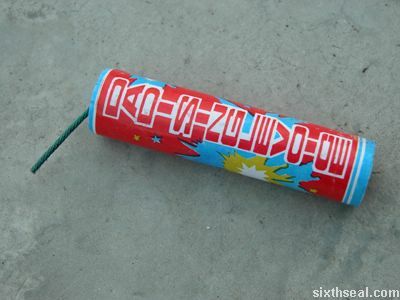 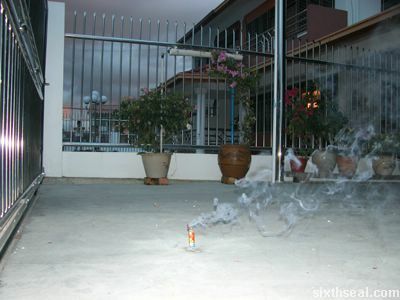 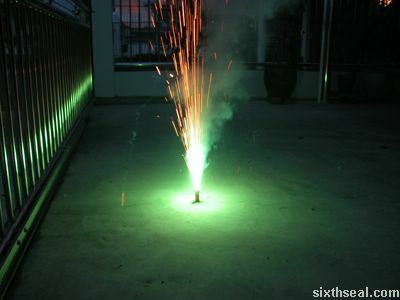 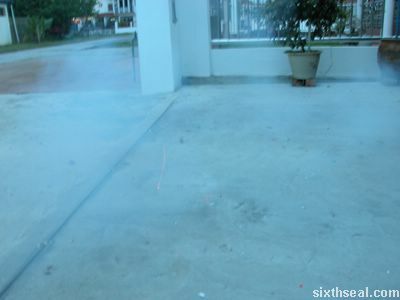 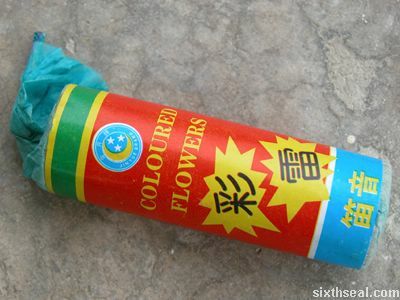 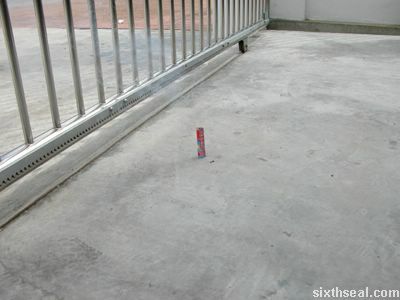 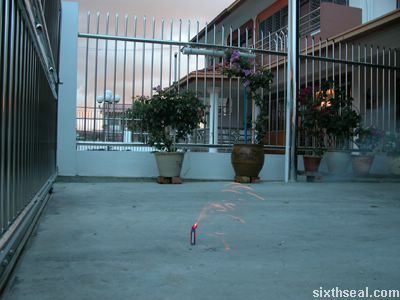 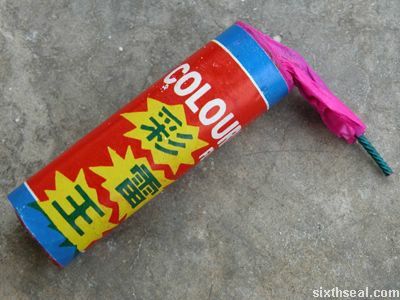 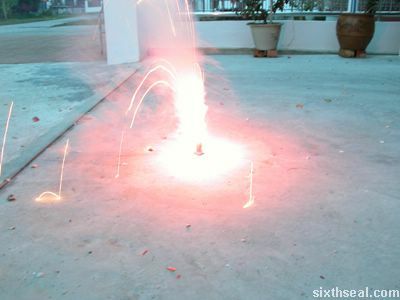 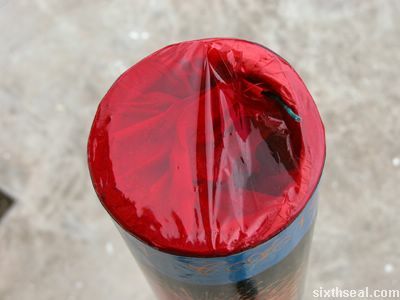 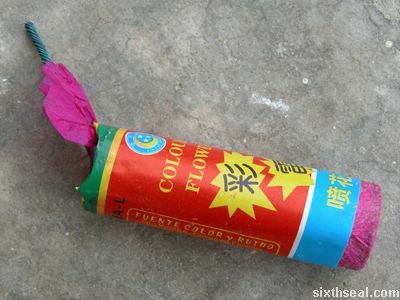 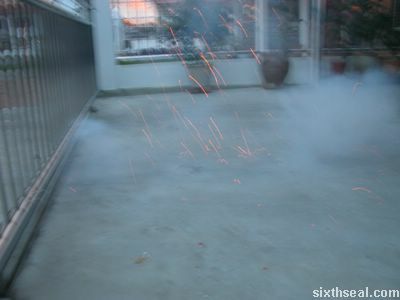 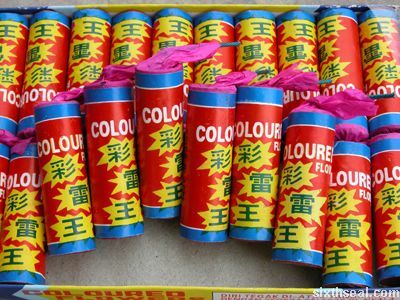 I am looking for firecracker wholesaler in Malaysia. 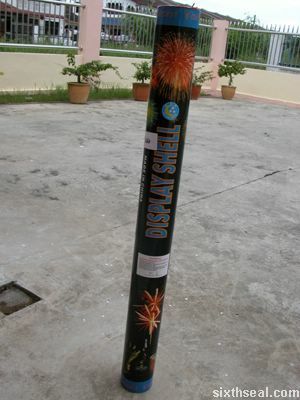 Can you contact me as soon as possible? 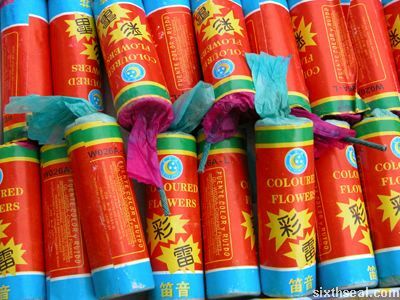 erm, may i know where have sell in selangor state? 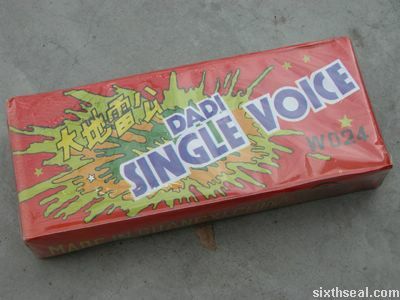 Where do u selling it ?